Located in a turn-of-the-century brick mansion on the shore of Lake Michigan, the North Lakeside Cultural Center aims to involve North Siders in the arts, both as spectators and participants. 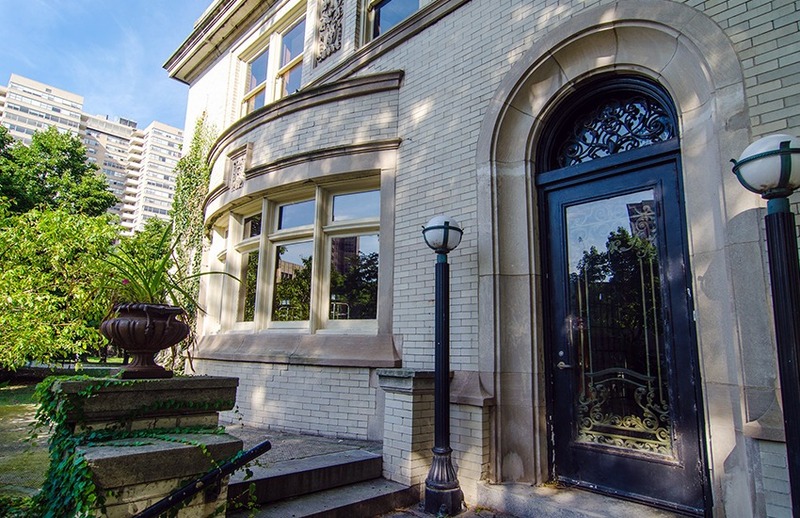 The center houses an art gallery devoted to Chicago art and frequently holds plays, concerts and literary readings in its small, salon-style performance area. But it also runs a program called ”Days to Create,” in which people are guided through three aspects of the artistic process: creation, observation and criticism. In the first hour of the program, participants actually make a piece of art themselves. In the second hour, they take a guided tour of the art gallery. In the third hour, they watch a performance or observe an artist at work. ”We’re trying to get away from this idea of being an observer, that art is something that only experts can do,” says executive director Patti Broderick. Membership $25 for individuals, $35 for families, $50 for nonprofits, $100 for corporations. The cultural center concentrates on Andersonville, Edgewater, Rogers Park and Uptown.